Welcome to another of our Best of St Lucia with our readers. We wouldn’t have this amazing blog without including our readers. 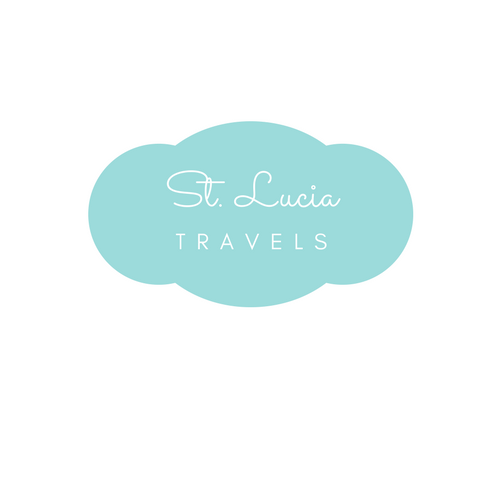 The goal is to show you how amazing St Lucia is and why it’s the place to be. You do not have to take our words for it. Here is another amazing review of the island by one of our readers. This is the best of St Lucia with Augustina. The best of St Lucia with our past reader Kristin! We were looking for mountainous landscape; something St. Lucia is known for. The vacation we wanted was a tranquil, quiet but if we wanted fun we could find its destination. St. Lucia is the perfect blend of all these options. We stayed at the beautiful Viceroy Sugar Beach. We chose this resort for its location between the famous Pitons, its serene surroundings, the amenities, and luxury is provided. The resort was excellent with exceptional service. Not only did the resort offer a first-class experience but we also got a taste of local history and culture. Our favorite thing was St. Lucia’s culture. The people, history and overall vibes were amazing. For us when we travel we are not trying to escape to another country per say, we are also trying to enjoy it and it is important that resorts we stay at allow the culture to shine through. St. Lucia is island rich in history and geography. It was interesting to learn about the island’s makeup and different terrains. We learned about the effects and history of French colonization. We loved our tour of Soufriere; what a town rich in culture and history. We also enjoyed visiting the botanical gardens and the Sulpher Springs. We scuba-dived, star-gazed and hiked around our resort. We also enjoyed the spa and yoga at our gym. We took a private tour of Jade Mountain and a boat ride to a cave nearby to see bats. The ride was extremely affordable. The guides were friendly and trustworthy. They made sure we had a good time and that our night excursion was as romantic as possible. Sugar Beach’s food was excellent. The culinary food had French exquisiteness and was very fresh. We will definitely visit again and maybe at the same resort. We have already recommended it to our friends and family. Unlike some other Caribbean islands, St Lucia has a unique mountainous terrain. It also has some culture rich in history involving the French which has led to unique cuisine, language, and culture. We hope you enjoyed our trip down memory lane with Augustina. If you loved, please PIN IT HERE and share it.